Don't you sometimes feel that you need to sit and relax with people you love and enjoy just being together? Don't you sometimes feel that you need to re-connect and let them know that you still love them so much? We live in the fast paced world and can get so caught up. Imagine that you received some devastating news about them and didn't have much time left with them. That would be terrible, wouldn't it? 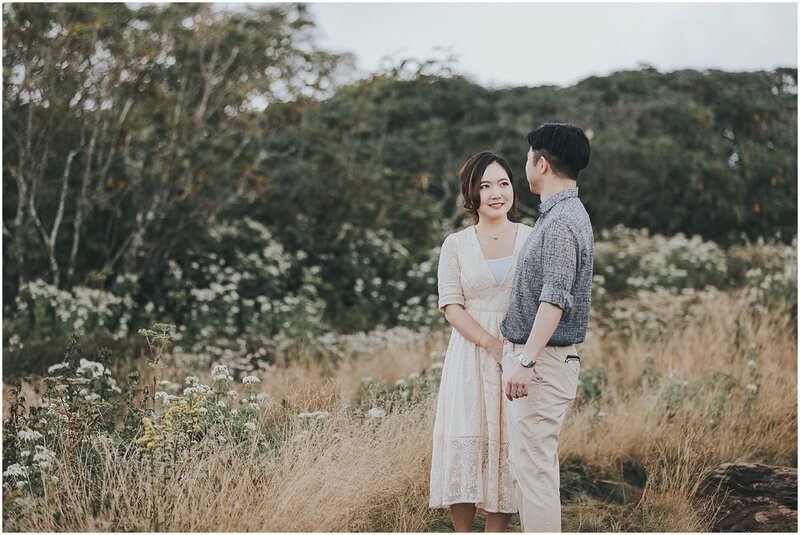 Edward and Yoonsun had a wonderful getaway to the mountain and a photoshoot with me. I do not do ordinary photoshoots. I do something different and special that is fun and you will cherish for life. I help you feel deep love and connection again with people you love. Edward and Yoonsun are such an adorable couple. They have been married for 4 years and still look like newlyweds. 4 years of marriage may not be long, but may be long enough to take each other for granted. Contact me for some extra help to let someone you love know that you still love them!! !